Getting the volume on our phones to be just right can be a pretty annoying task. Some people like to listen to music and videos with max volume while some like it a little lower. 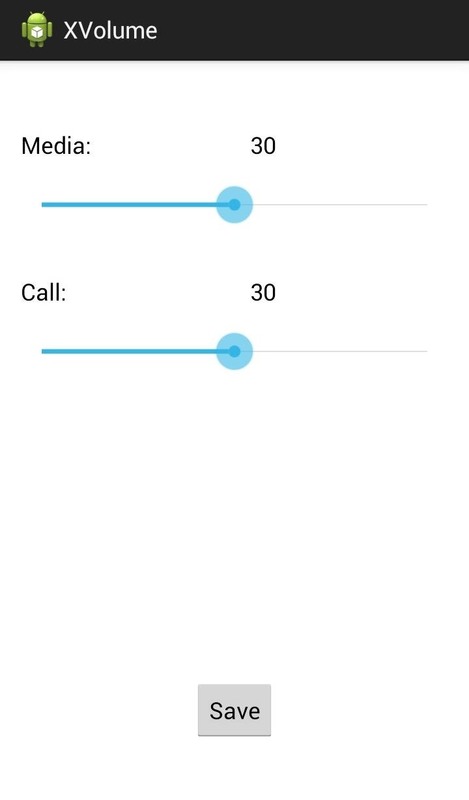 With the default volume control on your Samsung Galaxy S3, there are only 15 steps before you reach max volume, making it tough to find that sweet spot. If you're looking for a little more power over your volume, you can use an Xposed mod called XVolume to increase the number of steps you have. It won't exceed the maximum limit already set on your device, but it does let you add up to 30 more increments for more fine-tuned control. 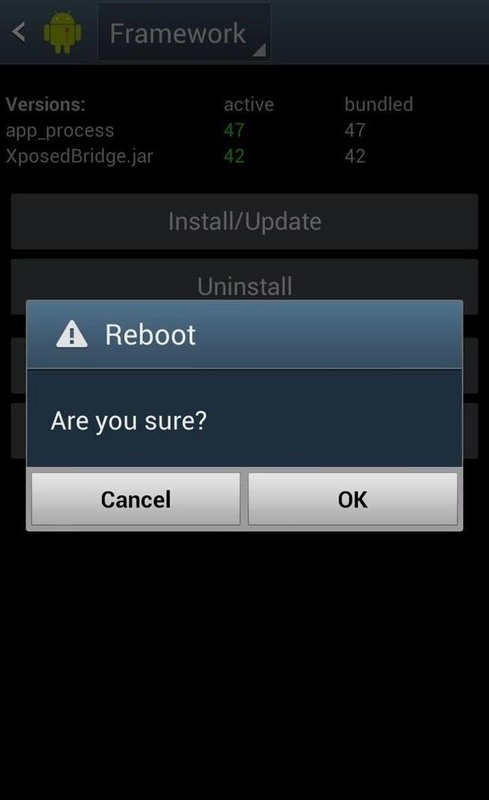 To get started, make sure you've got a rooted GS3 with Xposed Installer, and don't forget to enable "Unknown sources". 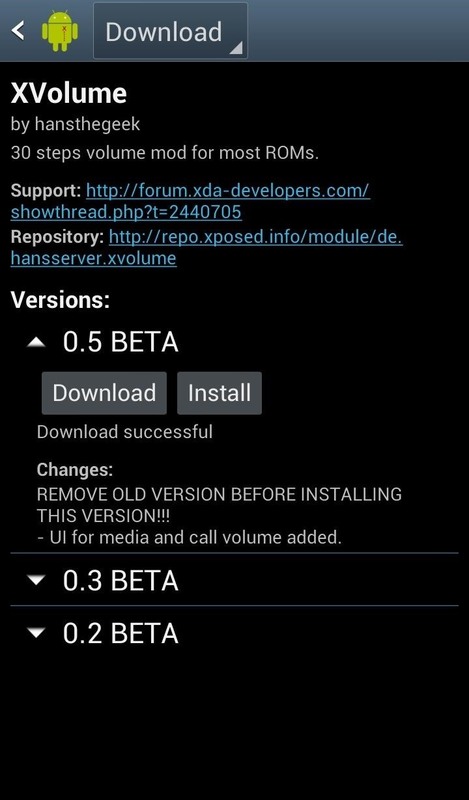 The XVolume module has been added to the Xposed Installer app for easy access, sojust go into the Download section and search for "XVolume". Once found, download the latest version and install. Once you've downloaded and installed the module, you can then increase the default volume from 15 to a max of 45, but 30 is recommended. 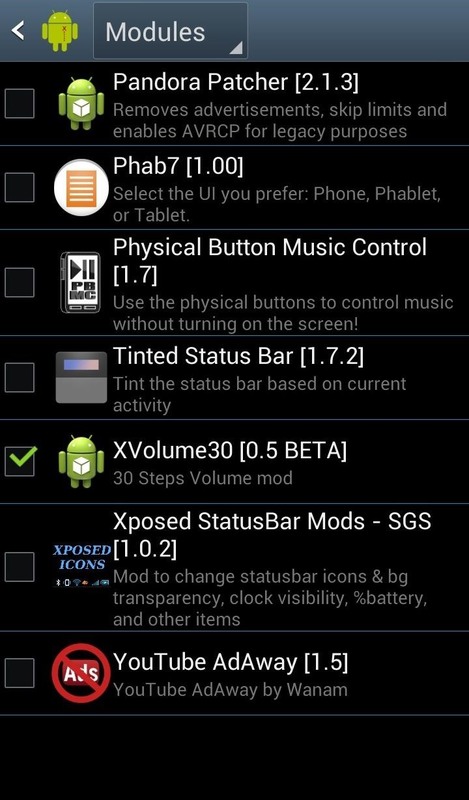 After you've got everything set inside XVolume, remember to enable it. Go to the Modules section and check the box next to XVolume. Then Reboot or Soft reboot to enable the newly added function. Now, with your device restarted, simply adjust your volume. You'll notice that you can click the Volume button up to or down to 30 steps (or whatever you chose), giving you twice the steps in range than you had before. These added volume ticks make it a little easier to adjust the sound loudness to our liking, and thus, giving us more control of our devices. And now that you have better volume control, go ahead and disable that annoying "high volume" alert. And make sure to check out other cool tricks with Xposed for your GS3.